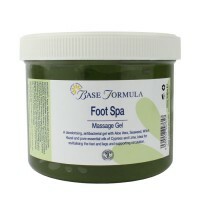 A cooling foot gel with Aloe Vera, Seaweed, Witch Hazel and pure essential oils of Cornmint and Lavender. 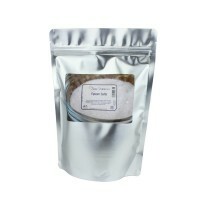 Ideal for reviving sore, tired feet and soothing dryness and irritation. This cooling, minty foot gel is blended with Aloe Vera, Seaweed, Witch Hazel and Cornmint and Lavender essential oils to soothe and pamper tired feet and legs. Aloe Vera and Seaweed help to soften, nourish and condition the skin. Witch Hazel helps to soothe and repair dry, cracked skin. 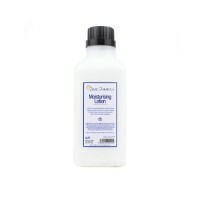 Its astringent properties can also be useful for combating sweaty feet. Cornmint essential oil has a cooling effect on the skin and can help to relieve inflammation and irritation. Lavender essential oil has a soothing, calming, healing effect on the skin and can be especially helpful in treating cracked heels. Lavender and Cornmint are also excellent for relieving aches and pains. 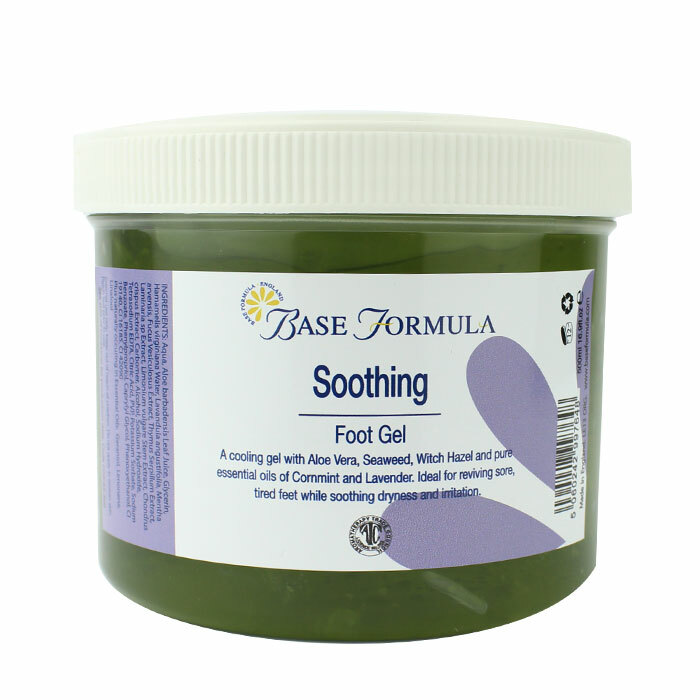 Our Soothing Foot Gel provides cooling, relief for hardworking feet and legs, and helps to restore moisture and suppleness to dry, cracked skin. The easily absorbed, lightweight gel can be used as and when required throughout the day for instant freshness and relief. Massage into the feet and lower legs in an upwards direction towards the heart. 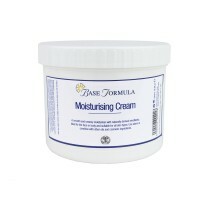 A luxuriously smooth, moisturising cream base for the face using naturally derived emollients. Epsom Salt is a natural mineral compound which is excellent for relieving muscular ache and tension.